THE PRISONER MARKS 50TH ANNIVERSARY WITH ALL-NEW COMIC BOOKS! Home / Blog / News / THE PRISONER MARKS 50TH ANNIVERSARY WITH ALL-NEW COMIC BOOKS! Titan Comics to publish all-new comic books to celebrate the 50th Anniversary of classic cult phenomenon The Prisoner! To celebrate the first UK broadcast of celebrated cult favourite The Prisoner, Titan Comics – licensed by ITV Studios Global Entertainment – are pleased to announce an all-new comic books based on the original TV show written by Peter Milligan (The Mummy, Dan Dare, Hellblazer) with art by Colin Lorimer (The X-Files, Hellraiser, Harvest) coming in 2018! The Prisoner first aired on ITV in the United Kingdom on 29 September 1967 – and in 1968 in the US – and was an immediate smash hit with global audiences due to its surreal mix of spy fiction with sci-fi, allegory and psychological drama elements. It’s a Mutant and Merc Team-Up in DEADPOOL VS. OLD MAN LOGAN! Your 1st Look at the explosive new series! SPIDER-GWEN #1 Swings Back Into Action This October! 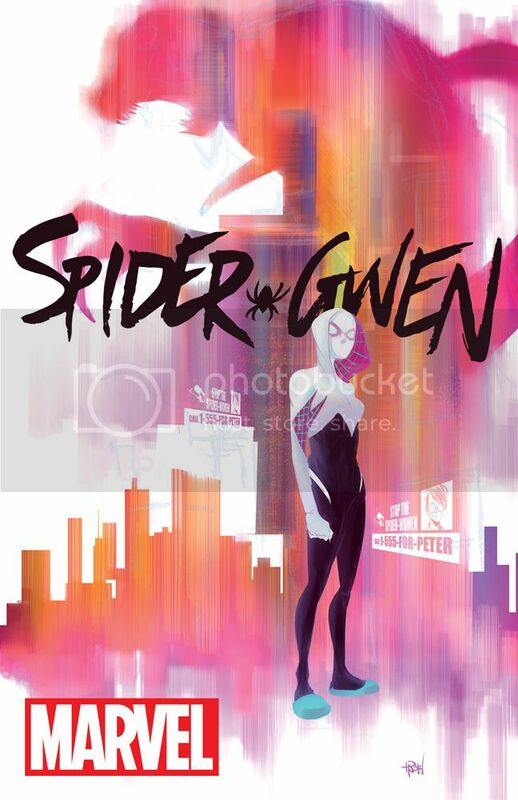 Juan Mario Farrugia, October 23, 2015 November 8, 2015 , News, SPIDER-GWEN #1 Swings Back Into Action This October! Get Ready To Run! Marvel’s RUNAWAYS Brings The Team Back Together!